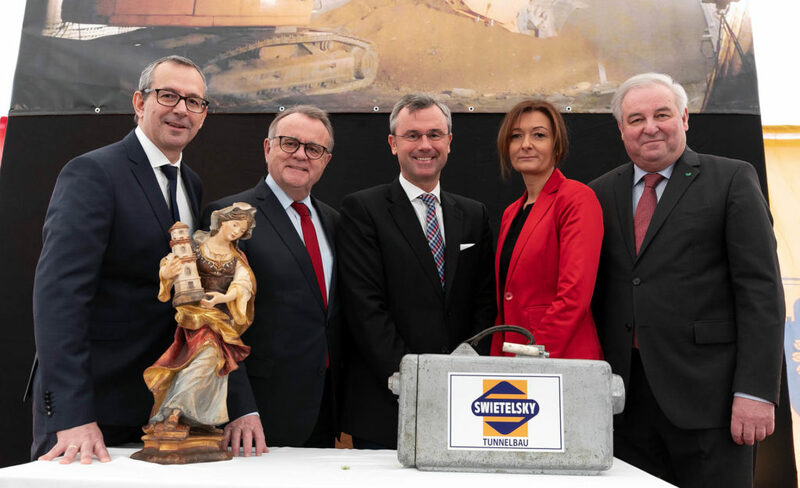 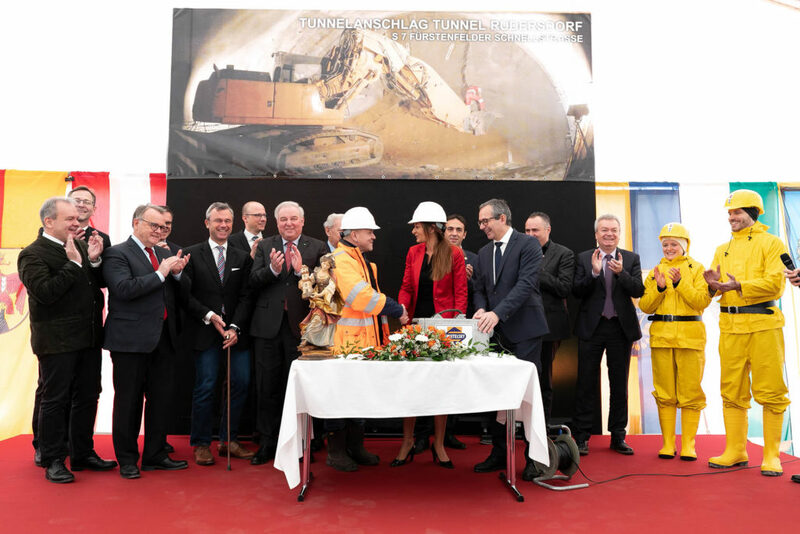 Construction works for the Rudersdorf Tunnel on the future S7 Fürstenfelder Express Road began on 26th Jan 2019 with a symbolic first blast undertaken by tunnel patron Verena Hofer. 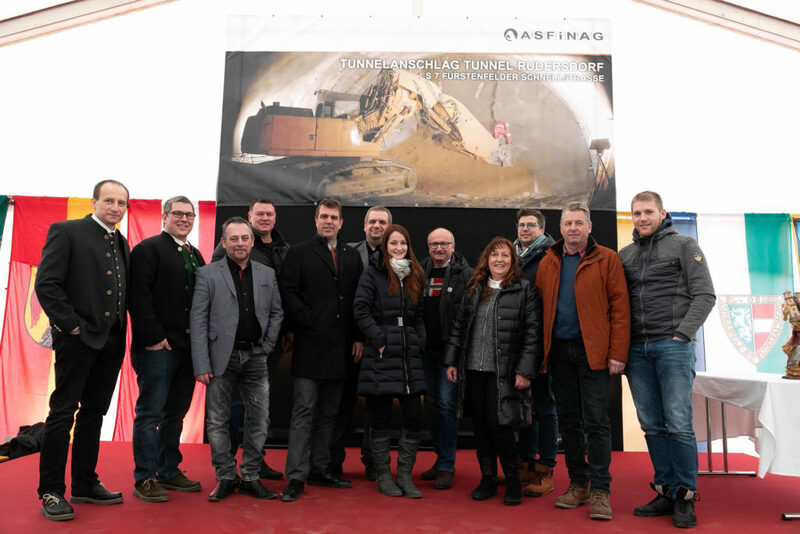 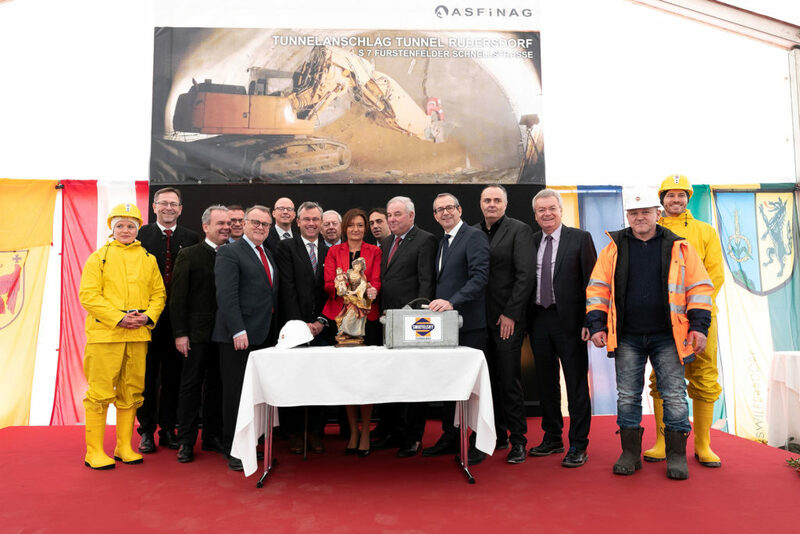 The official start of construction was celebrated along with high-ranking political representatives and the client ASFINAG. 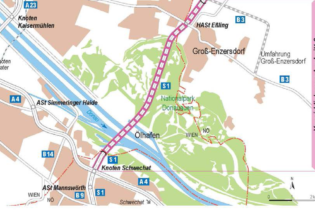 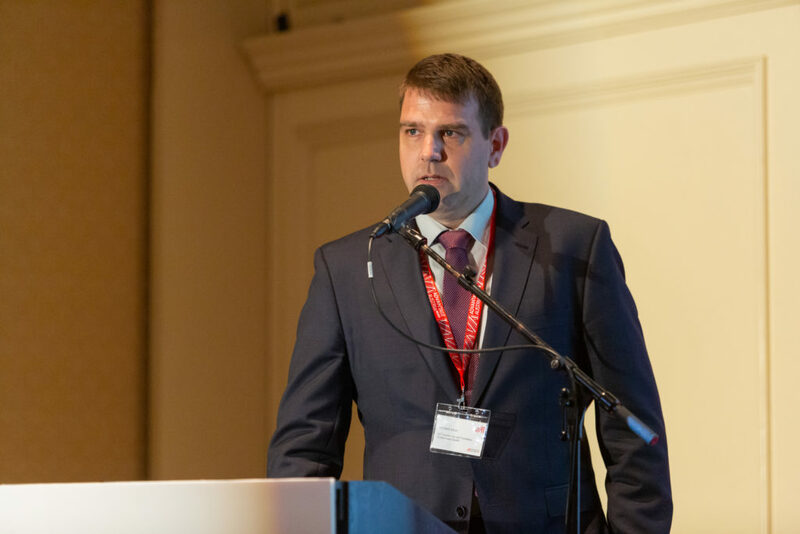 The planned S7 Fürstenfelder Express Road, with its centrepiece the Rudersdorf Tunnel, will connect the Austrian federal states of Styria and Burgenland. 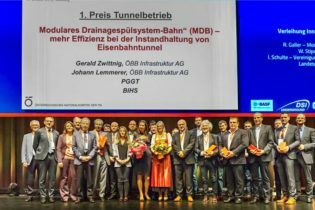 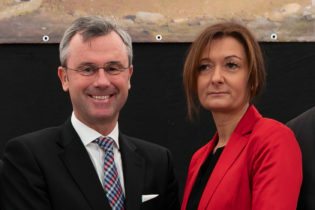 Honorary guests were the transport ministers of both states, Anton Lang (Styria) and Hans Peter Doskozil (Burgenland), the and heads of federal state governments, Hermann Schützenhöfer and Hans Niessl, and Norbert Hofer, federal minister for transport, innovation and technology and his wife, ceremonial tunnel patron Verena Hofer. 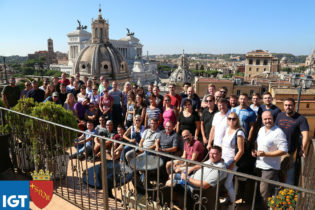 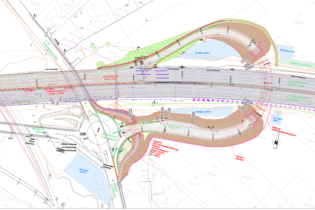 IGT is part of joint venture with Tecton, undertaking site supervision for the project.